We are getting off the ground with our late winter and early spring plantings. The outlook is promising for yet an another amazing year for our farm and for the CSA program! In our 7th CSA season, the Community Supported Agriculture (CSA) program has been the foundation of our farm. As a whole, CSA farm membership supports us as small farmers, supports the community we live in, and supports the culture of organic farming. Please join us this season in celebrating the beauty, taste, and spirit of small scale organic farming and sign up as a CSA member. Sign up here. 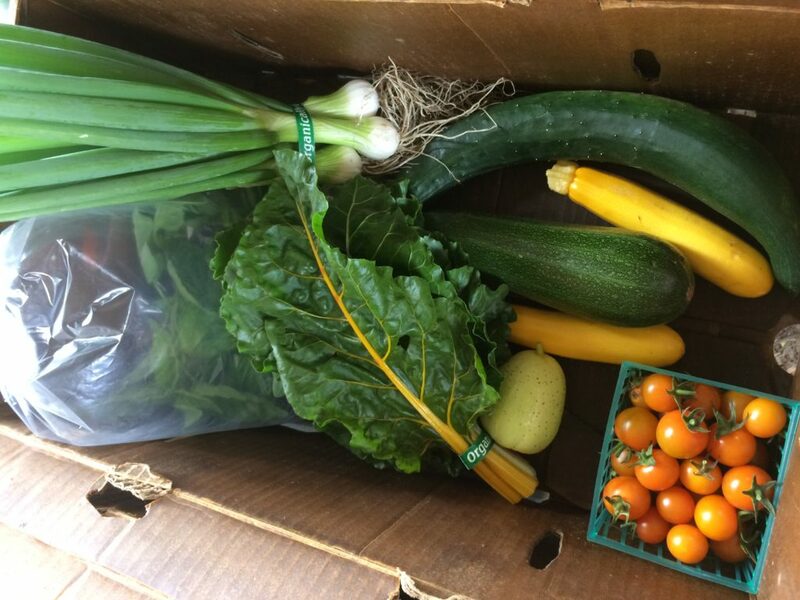 Once we begin in late May/early June, you will receive a beautiful box every week of fresh, nutritious, organically-certified vegetables (and berries!) grown by us here in Pt. Reyes Station. This season, we will offer Open Farm Days one Sunday per month, where you can drop in, hang out on the farm and see where your food is being grown. 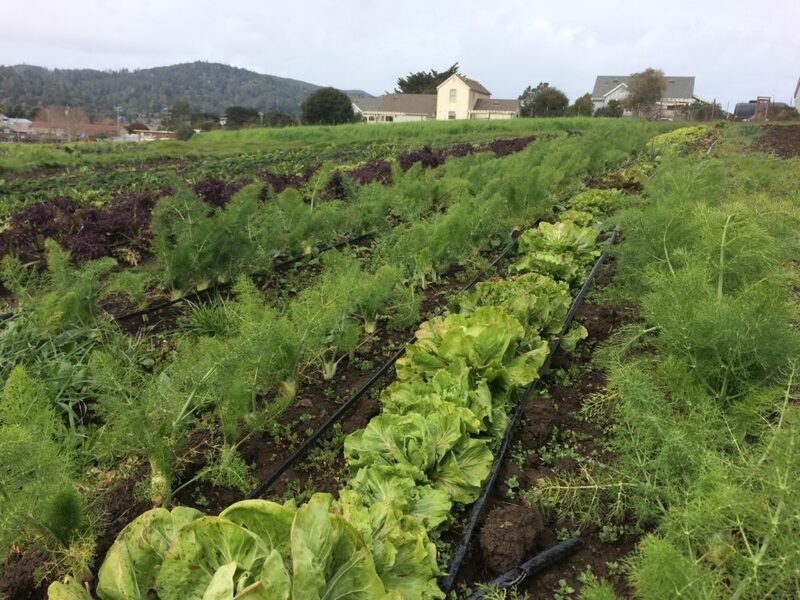 We will also be hosting regular volunteer hours so that you can get the full organic farm experience – come get your hands dirty, learn some gardening tips, and return home with some fresh produce! We look forward to the 2018 season and hope that you will join us in making 2018 the best year ever at Table Top Neighborhood Farm!